On Sunday, March 31,2019 TPM held an open house, open to the community. 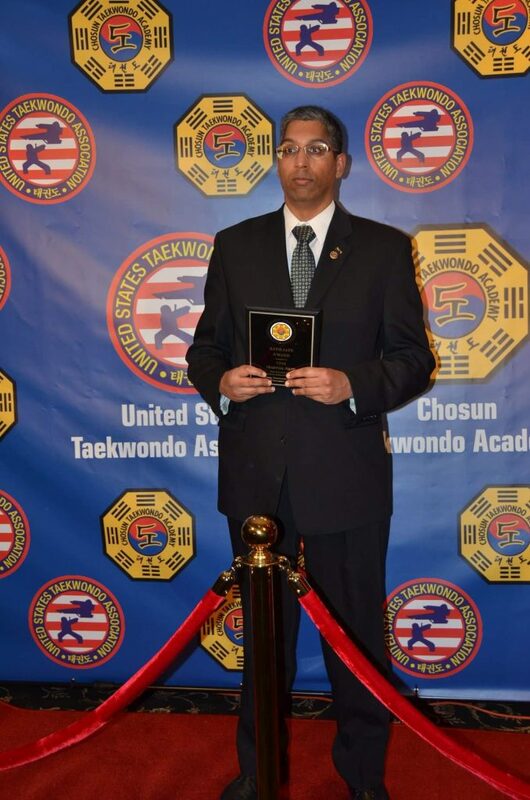 Cook of The Chosun Taekwondo Academy presented an award to T.P.M. 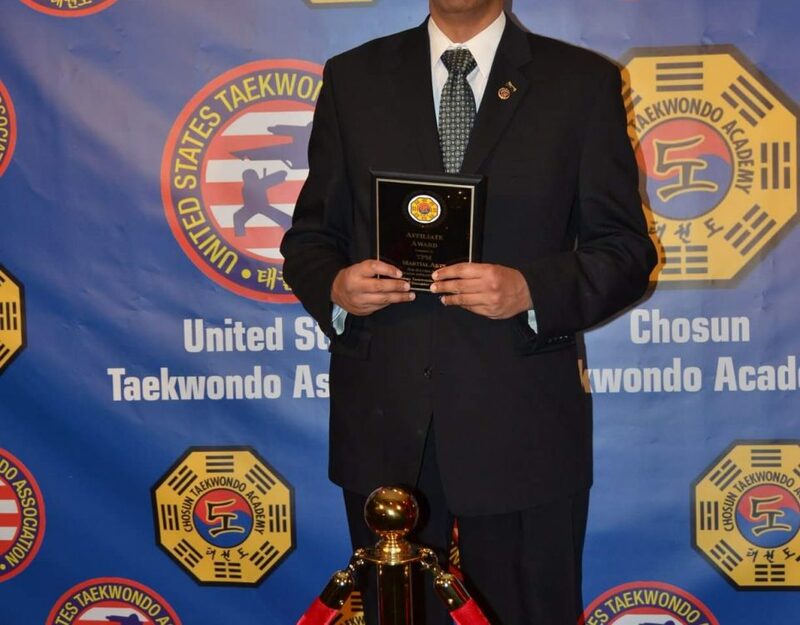 Martial Arts for dedication and commitment to the art of taekwondo. Thank you all for making the event a huge success.